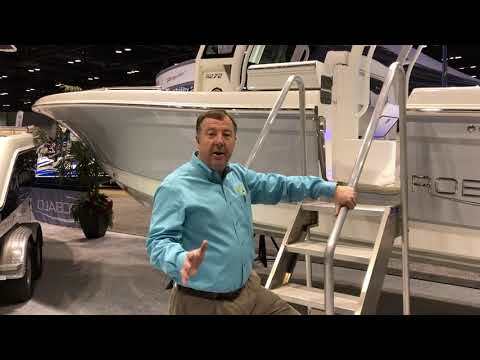 Power, performance and packed with features, see Robalo's new R272 Center Console. Powered by a pair of four-stroke Yamaha 250's and featuring the ideal combination of big-water fishability and passenger comfort, this versatile Center will be equally at home on Lake Michigan or The Gulf. We've spec'd this new Robalo just for you.